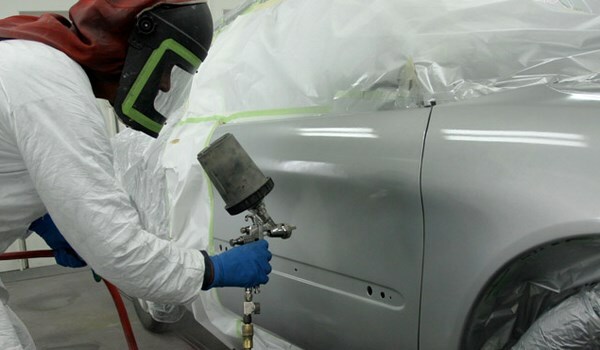 We trust our work to some of the top European names in paint restoration and refinishing. You can feel confident that the finish will last the life of your vehicle. We use only the best materials to ensure that our work will surpass the competition for a finish that only quality can achieve! With names like Farecla, Sikkens, and Sia we can guarantee a flawless finish. Hayaks Auto Body is the most qualified Structural Inspection Station in Cambridge. In March 2003, Ontario implemented the Mandatory Vehicle Branding Program. "Branding" refers to the indentification of the status/condition of a severly damaged vehicle. A properly licensed shop completes an inspection to change the brand from salvage to rebuilt. If you require an inspection, please contact our office to learn more, or visit the ministry's website. 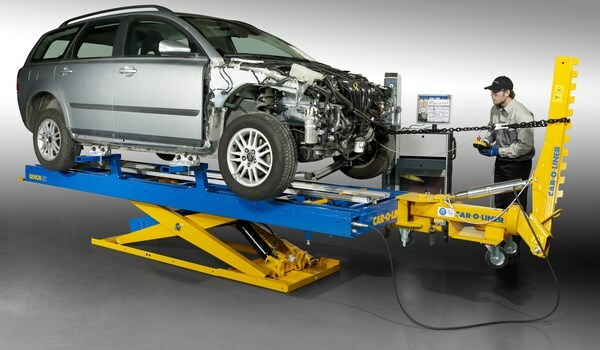 Our Car-O-Liner system is the best in the industry and provides the most accurate measurements, to ensure your vehicle meets the most strict standards. We strive so you can experience safety and complete satisfaction from our work. Your vehicle will meet with all factory and government standards, we guarantee it! Never dealt with insurance before? That's OK, we can help! 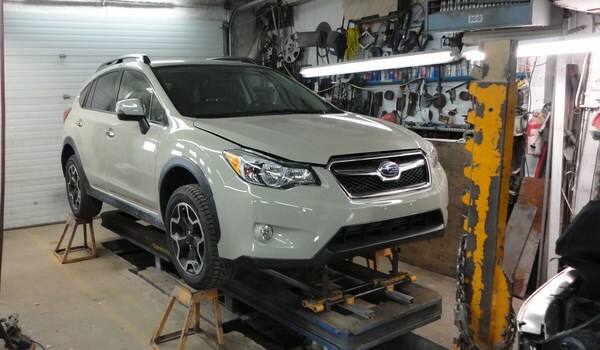 When it comes to getting your vehicle fixed right, our employees work to get your vehicle back to you as fast and as hassle-free as possible! We are knowledgable and competent to handle all of your needs while dealing with insurance companies. We maintain a good repor with all major insurance companies to ensure that your vehicle is repaired to the highest quality and standards. Our Facility is equipped with state-of-the-art tools, equipment, materials and repair processes, such as; Car-O-Liner Digital Frame Straightening, Sikkens Refinishing System, Sia surfacing products, Farecla Polishing, and our new Waterbourne Paint Booth, making our shop one of the finest in the region. 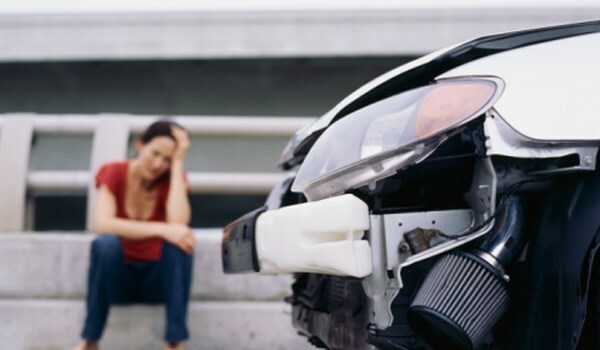 With over 40 years combined experience we can offer complete collision service to all makes and models, as well as free computerized estimates. Created with TOWeb - The responsive website creation software. © Copyright Hayaks Auto Body. All Rights Reserved.